When Is My Sinus Problem Chronic? 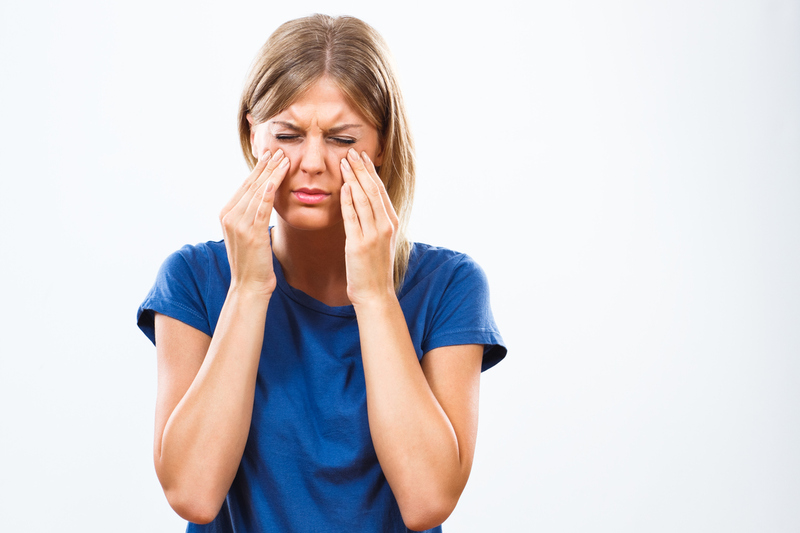 If you're tired of dealing with constant sinus pressure, maybe you have a chronic sinus condition. Find out the symptoms and get relief today. If hearing loss is affecting your relationship with your parents but you aren't sure how to approach the topic with them, there's help. Here are several ways you can address hearing loss with your loved ones. 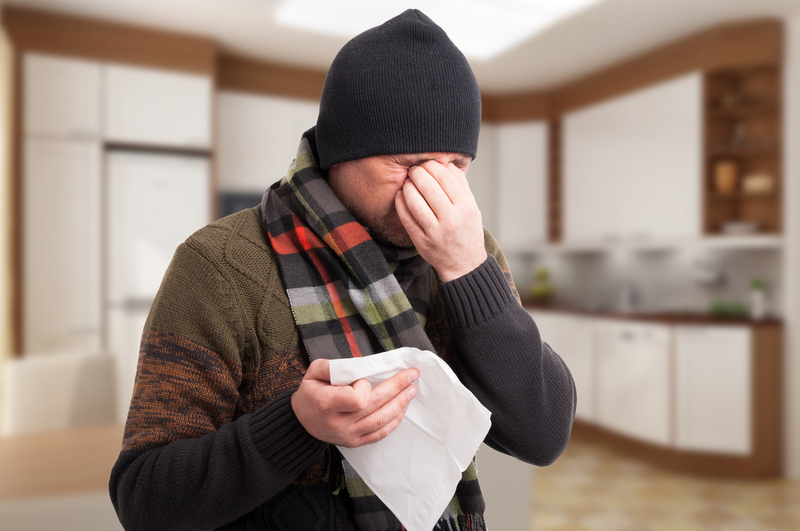 'Tis the Season for Sinus Pressure! Changing temperatures signal more than just the coming holiday season. When the weather shifts, so do your sinuses. Read on for some handy tips to keep the sinus pressure under control.